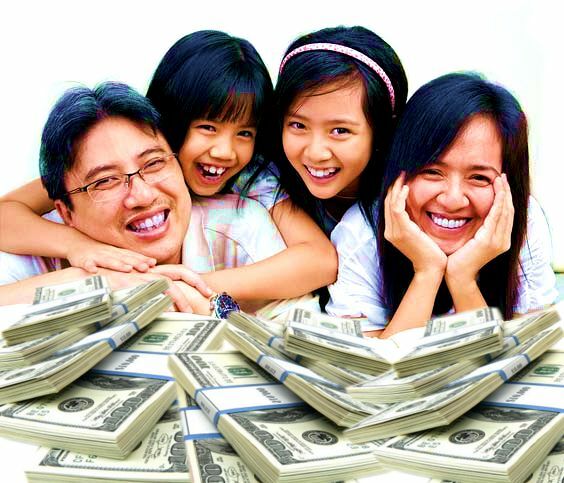 Get cash for tuition fees, business, travel, and more! Get a brand new or second hand car for your family! 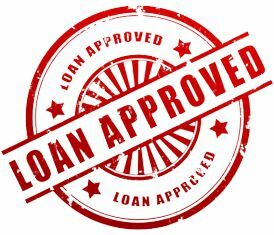 Click the Apply Now button and fill up the application form to start the loan application process. We're happy that our housing loan got approved quickly! The LoanAgad housing loan will enable you to buy your dream home, condominium, townhouse, or vacant lot. You can also apply if you need the funds for renovation, or if you just want to invest on a new property.